We’ll take on almost any type of damage. From repairing Corian cracks, to resurfacing Avonite scratches, or replacing an entire countertop, we provide a complete range of solutions for you. Whether you have cracks, chips, or broken surfaces, you’ll get repairs customized for each type of damage. We make the replacement process easy for you, with optimal color matches, and a clean, dust-free approach. 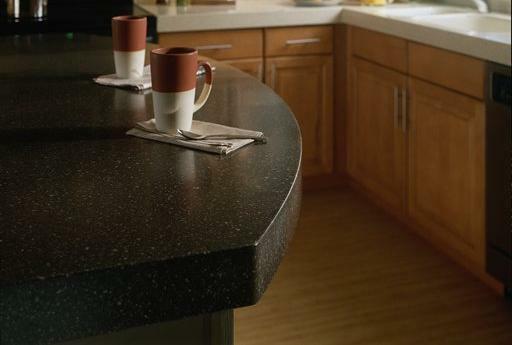 Get rid of dull, scratched countertops. Make a big impression on your guests with your smooth kitchens and bathrooms. Choose from: Matte, Semi-Gloss, or Gloss. Thinking about changing your kitchen sink? 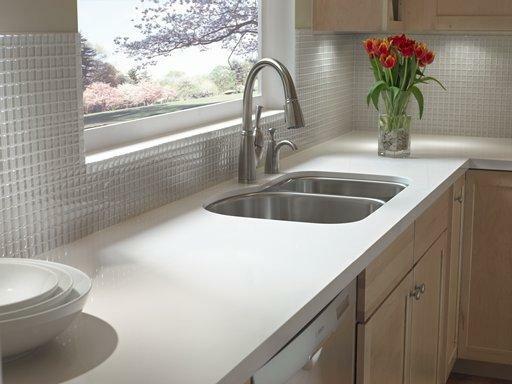 Choose a stainless steel or solid surface bowl, and we’ll install it for you. 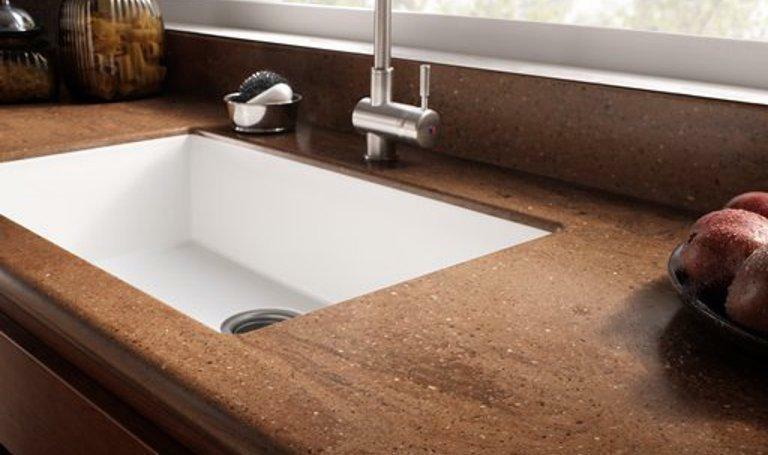 You need to use your kitchen properly, so replace your old sink with a brand new one that won’t cause you trouble. Over time, the glue in your counter tops can become dirty, and very hard to clean. Thankfully, installing new silicone is easy! We’ll choose from a variety of silicone products, and find the one that best suits your counter tops. When looking for a new cooktop, it may seem like you’re stuck with a certain size. But no worries, we can modify your countertop to fit any cooktop you so desire. When cooking up a delicious meal, it may seem like there’s never enough counter space! 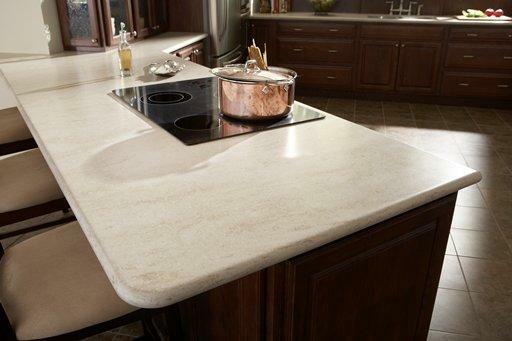 We can easily add a larger section of countertops for you to use. We’re experienced in all things solid surface, so whatever you need modified in your home, we’re happy to try our best to make it happen.